When people think about real estate, the first thing that comes to their mind is a real estate agent running around with a “for sale” sign in his hand. They fail to look at it as one of the most rewarding investment options on Planet Earth right now. It is not that they are unfamiliar with numerous rags to riches stories where real estate plays a key role; they just lack the knowledge which can enable them to start reaping the benefits that it offers. Once this hurdle is removed, anyone can extract a good ROI on real estate. Real estate is a physical asset as well as a tremendously stable investment. In most cases, it not only retains its value but also appreciates with time. If you make timely mortgage payments and have good insurance, the odds of experiencing a total loss on your investment are very low. No matter what year we are in, people will always need a place to live, unless of course human civilization moves to Mars. It means that as long as mankind sticks with Mother Earth, real estate is something which will always be in demand. This also makes it a much safer investment option than bonds and stocks. 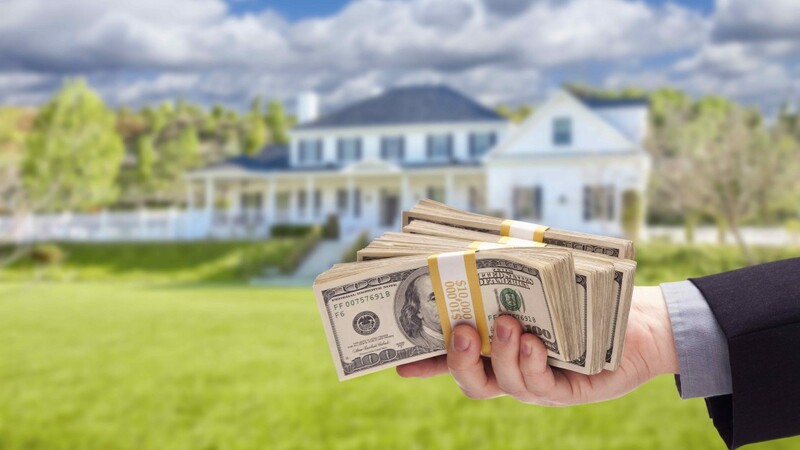 According to Forbes, 33 U.S. billionaires owe their success to real estate, and mind you, not all of them were born with a silver spoon in their mouths. Many of them started with almost nothing and ended up building their own running empire. In the beginning, you should prioritize your source of income and work as a part-time real estate investor. It is quite easy to manage both simultaneously. Your business or career can function as an income stream, and you can divert a part of it into real estate investments. If you have not invested in real estate before, start small and do not put in all your resources for the first deal. Hardly anyone looks back and says, “My first deal was the big break.”You should learn how to read contracts, build a strong network of specialists – like lawyers and real estate agents – and develop an eye for it. Well, that only comes with experience. The best part about real estate is that you can learn the ropes even when you start small– find some affordable estates such as single-family units, fix-and-flips, or multi-family units. This will help you to commit as little as possible while getting some good notches under your belt. You need to understand one thing – the deals which allow you to earn the easy way and are widely available often yield measly returns. This includes buying an estate with tenant and management already in place, joining a crowdfunding website, or investing in publically-traded REITs (Real Estate Investment Trust). The most profitable options are those which no one but you know about; the ones which you dig up or create. Thanks to several factors such as an all-time low inventory level, high consumer confidence, ridiculously low interest rate, and strong economy, there has never been a better time to flip houses in decades! The current state of the economy along with high consumer confidence induces buyers to think that it is the right time to buy rather than sticking with rentals. Additionally, low interest rates facilitate buyers to buy more while limited availability leads to many parties eyeing the same property, thus creating bidding wars. This allows you to sell the estates at a premium. However, real estate comes with its own share of pitfalls. Surely, one can refer to online resources, books, videos, etc., but they cannot guide you through the right course of action when the mercury starts rising. That’s where a seasoned mentor can be an invaluable resource. That’s all for now. We will be taking up the subsequent pointers in our next blog. What are your views on the above-mentioned tips? Do not forget to share your insights in the comment section below.